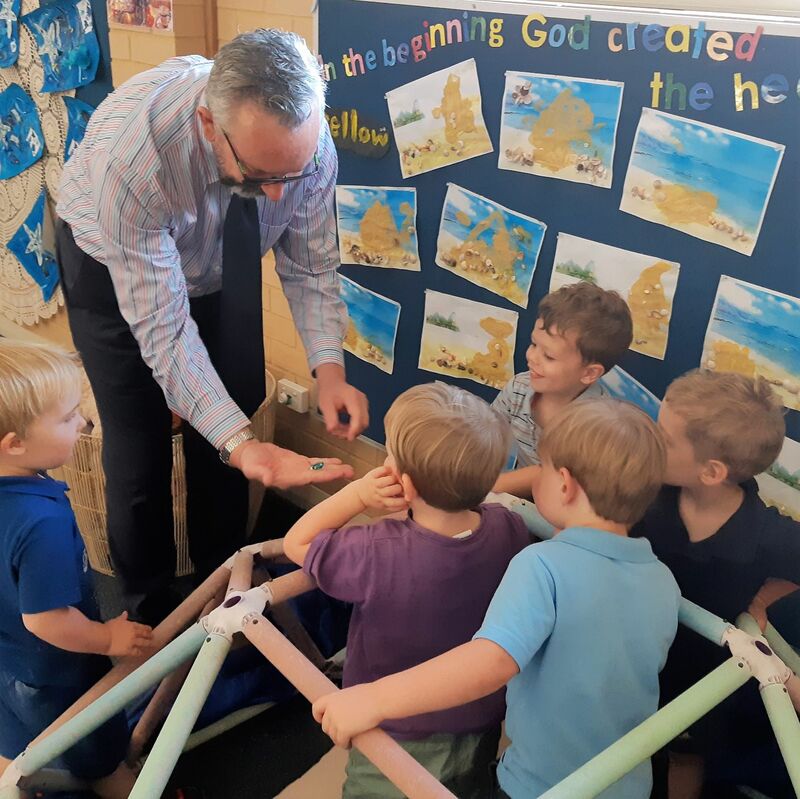 Big things are happening for the smallest members of the school community. 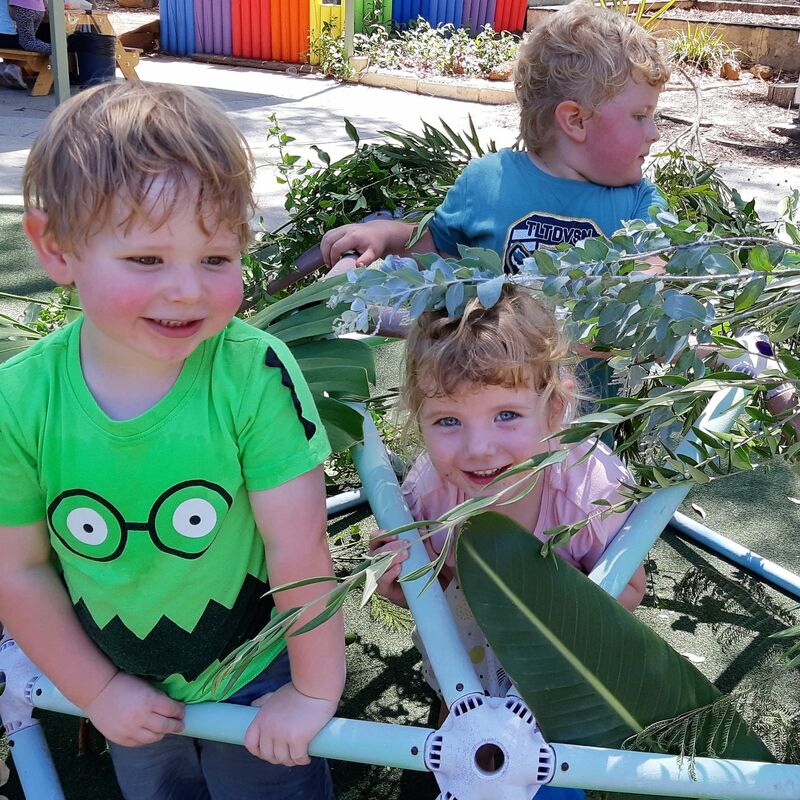 For terms two and three, both the Kindy and Pre-Kindy classes will be involved in a creative initiative run by FORM (an independent, not-for profit cultural organization) for who “creativity is a catalyst for positive change. Last week we participated in a two day training session and were inspired by the other teachers and artists who will be involved in the program. There were so many fantastic ideas exchanged amongst the groups and we are now excited to find out about the next step of pairing teachers and artists. 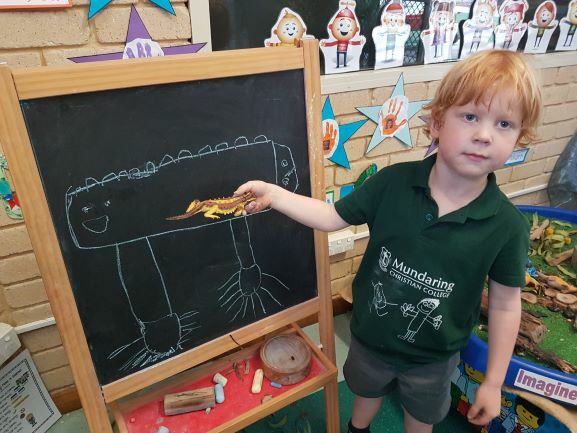 The artists will then come into the classrooms once a week for 8 weeks in both terms to work collaboratively and most importantly, creatively with the classes. 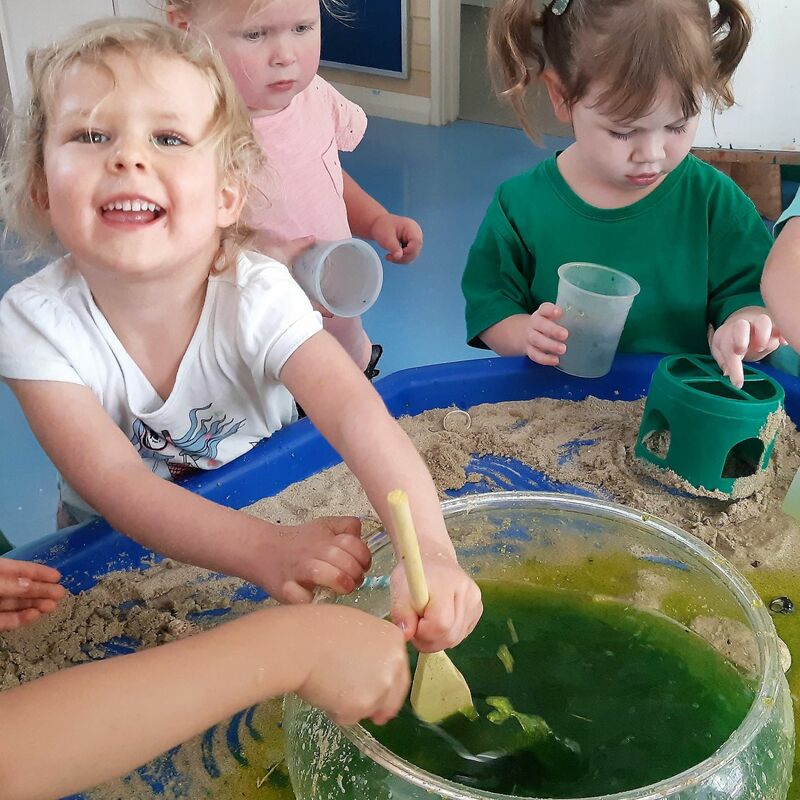 Children in the early years are very creative, and this collaboration will harness the creativity they already possess and enhance it further. Research has proven that young children learn through play and the creativity within that play. Thinking and working creatively enables inquiry, problem solving and discovery. 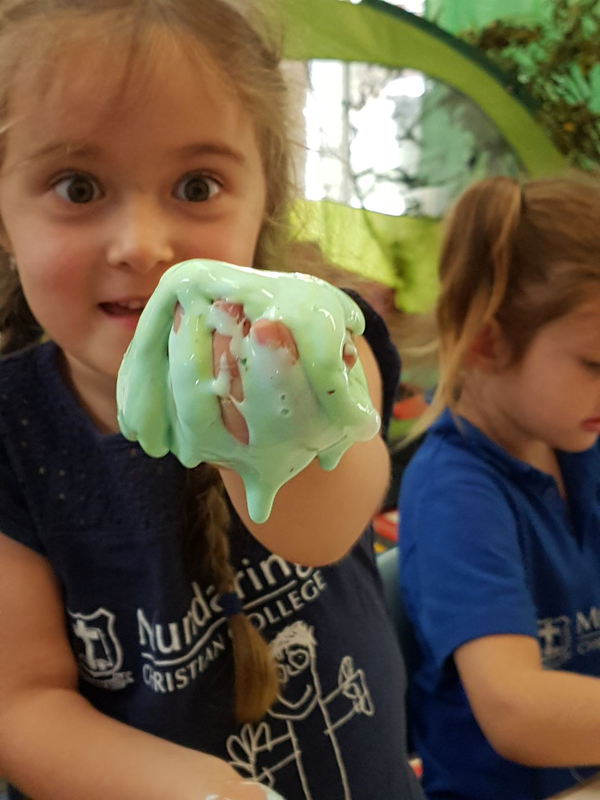 We hope you will enjoy sharing our creative journey through the newsletter each fortnight and, of course, the classes blessed to be participating this year.